I saw this car in the movie The Fighter (2010), what is it? Early Infiniti I30? Maybe a '96?? 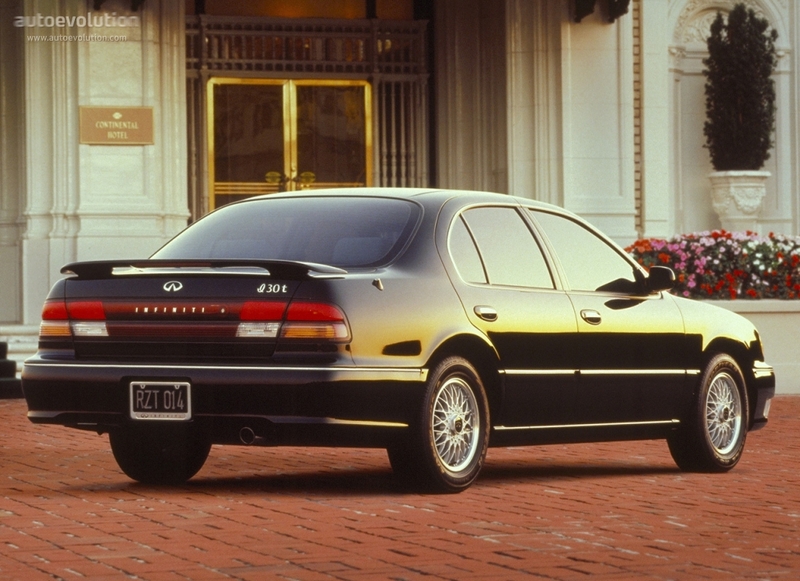 The curve of the fender below the taillights looks more like a Nissan Maxima (the same basic shell with a similar bumper cover), but the taillight detail is a match for the Infiniti. The exhaust outlet is also slightly different. I guess the car could be modified, but I really don't think it's likely. It's a Camry 1993 JDM or Australia??? My first thought was the same. I would also go for Infiniti. Some things don't match, but look at the quality and car can be a bit tuned. I do not think is an Infiniti. The rear lights are not lthe same and the muffler is not the good side.